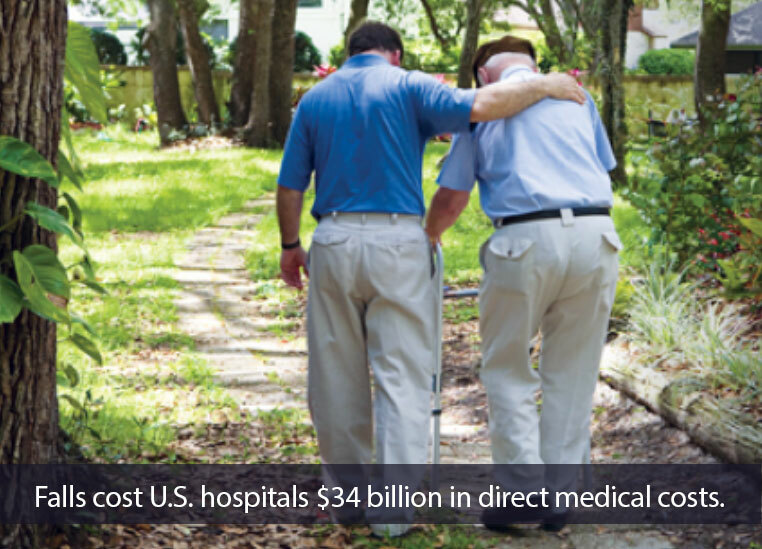 According to the CDC, falls are the leading cause of injury death for Americans 65 and older. A checklist that assess fall risk in the health care setting helped reduce fall injuries to half. 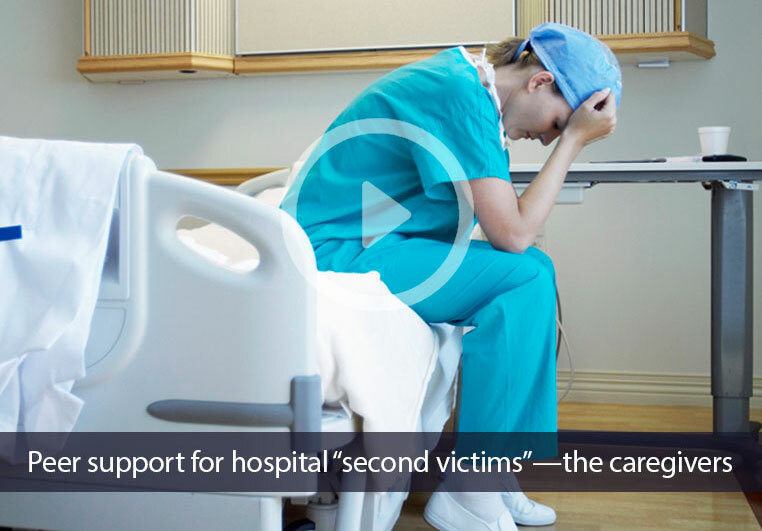 Effective training program teaches hospital care providers how to support their peers traumatized by stressful events at work. 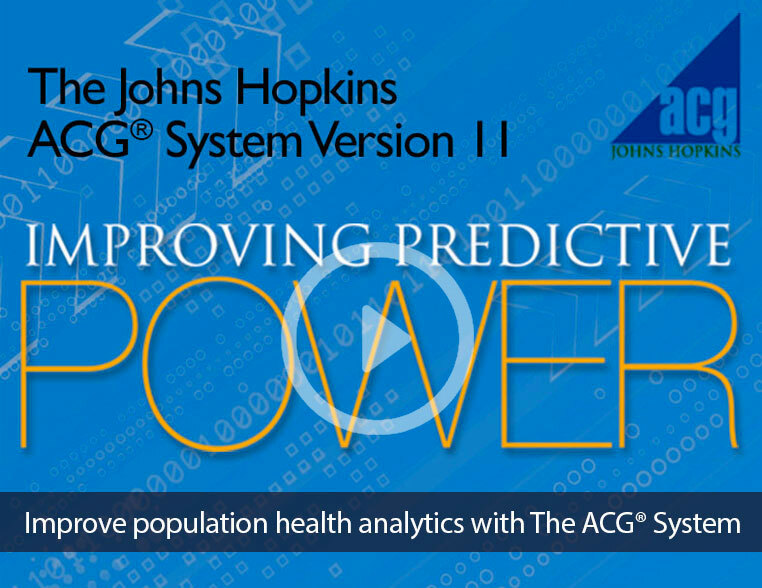 Version 11 of the Johns Hopkins ACG System improves upon award-winning health care analytics tools to identify high-risk patients, assess and stratify populations, and more. Can Cancer be Managed at Work? Connected to Johns Hopkins Solutions! patients and the clinicians who treat them.